Alana is our head nurse at East Kilbride Dental care. She has over 6 years experience as a dental nurse and holds an HND in Dental Nursing which also allows her to take dental impressions and record radiographs (x-rays). 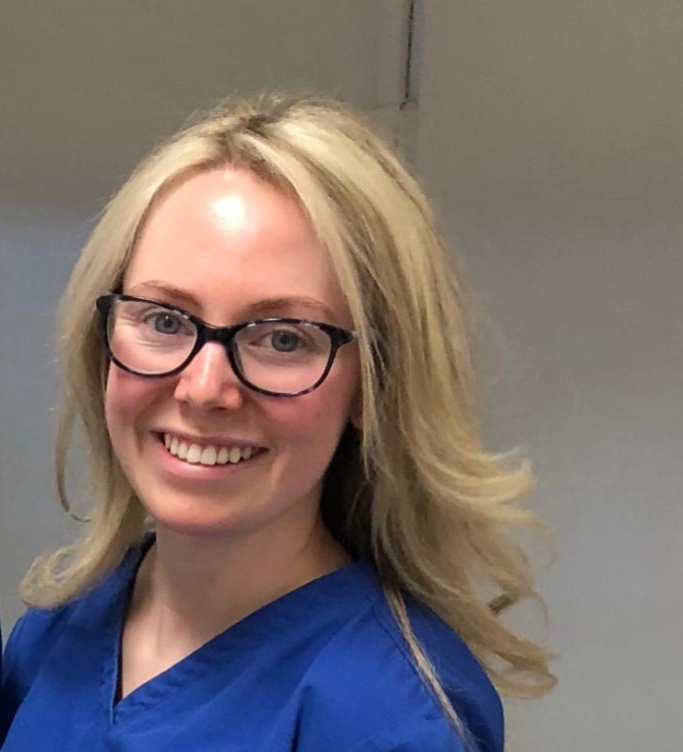 Alana enjoys leading her team and is always happy to ‘go the extra mile’ to ensure that everyone at East Kilbride Dental Care has a great experience at each and every visit. In her spare time, Alana enjoys keeping fit and travelling with her partner.